Do you want to take on a new challenge offering a fantastic atmosphere, and set against london’s iconic landmarks? 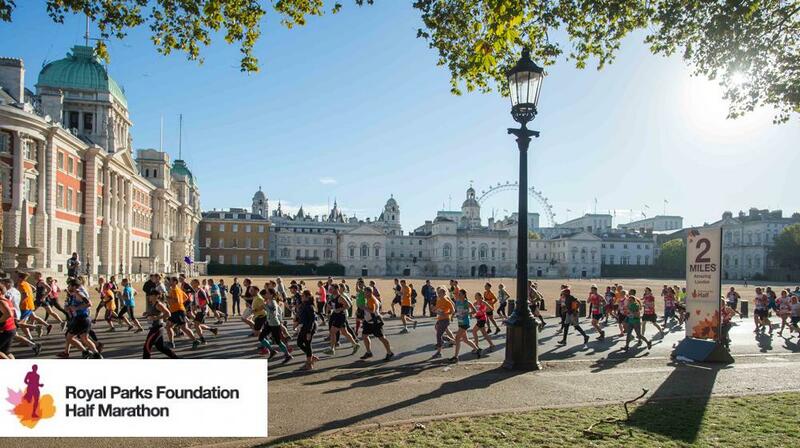 The UCH cancer fund has guaranteed places for THE ROYAL PARKS HALF MARATHON, so get in touch today to reserve your place, and help support Cancer services at UCLH. Further information is available on the Royal Parks Marathon Website.